Lease rate reduced to $0.60/SF/NNN. 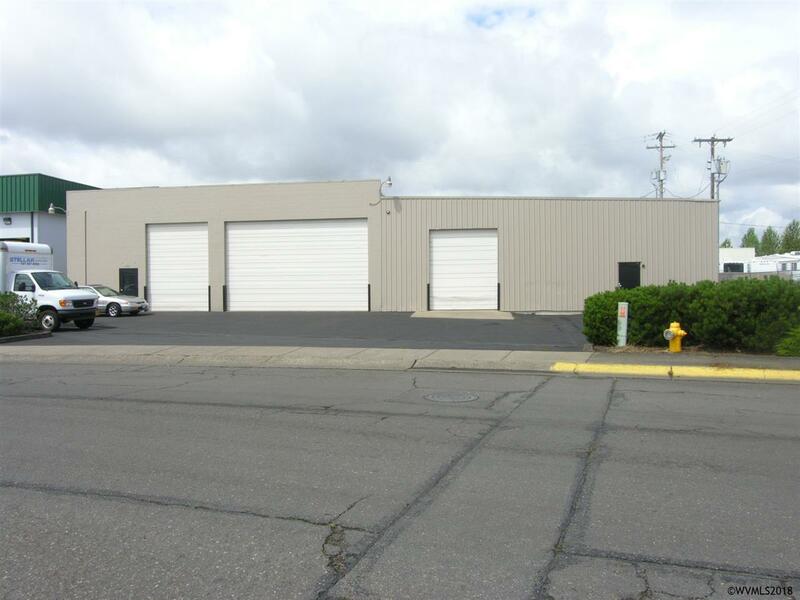 Very nice warehouse building with second story office, updated restrooms and great access to Highway 20 and I-5. Listed square footage does not include second story office space. Multiple grade level doors, 3 in front and 2 in rear of building. Small rear yard area. Gas fired heaters in warehouse area. Located in an area of other industrial and retail users. Property is also listed for sale with a reduced asking price of $695,000. See MLS# 740825.